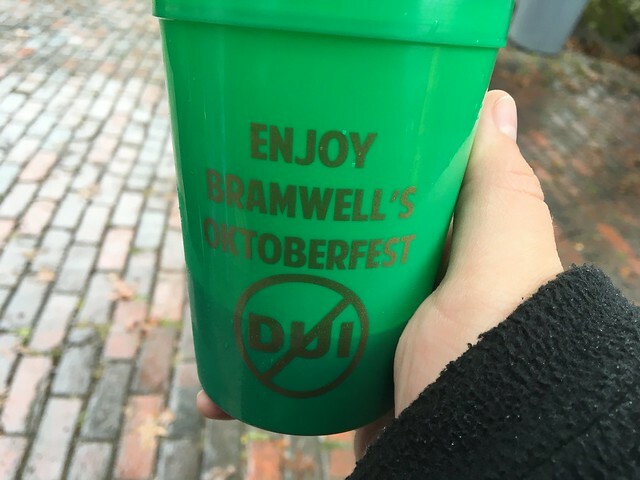 Bramwell's Oktoberfest is the longest-running beer festival in the state. 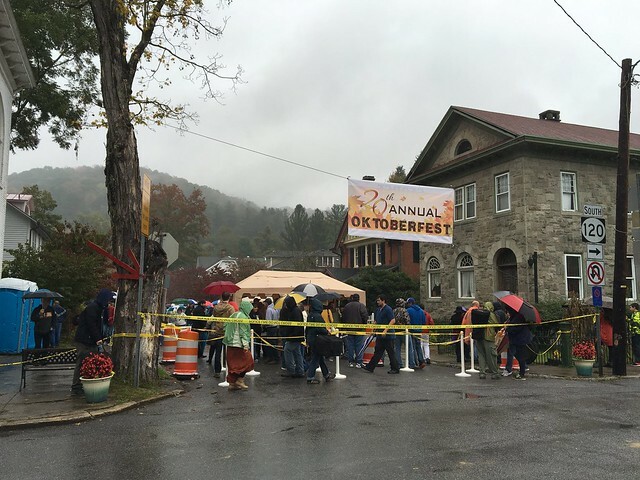 I've been to a number of other Oktoberfests around the state, but I had my heart set on checking out the oldest one -- plus there were a few restaurants in Bramwell I wanted to hit up. 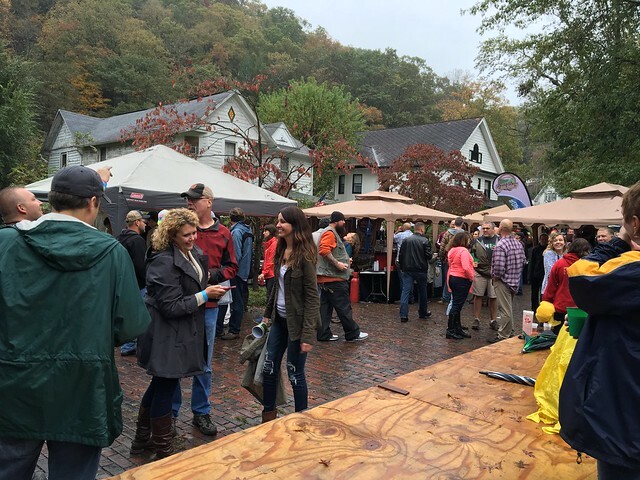 The Bramwell Oktoberfest featured great breweries all around the state: Greenbrier Valley Brewing Company, Bridge Brew Works, Morgantown Brewing Company, Wheeling Brewing Company, Big Timber Brewing Company, Chestnut Brew Works, Dobra Zupas Restaurant and others outside of the state. 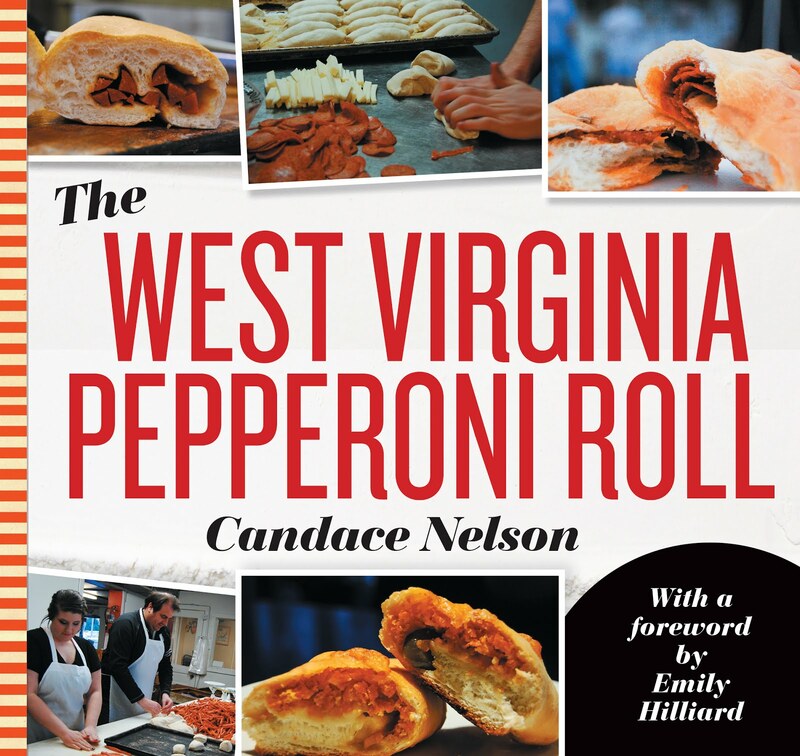 You can check out a list of winners here. 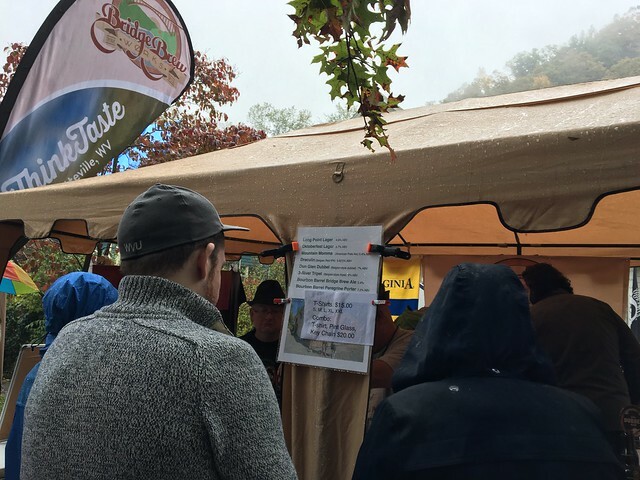 It was a pretty rainy day, but I certainly got my fill of delicious beer from all of these are breweries. And I met some cool people.